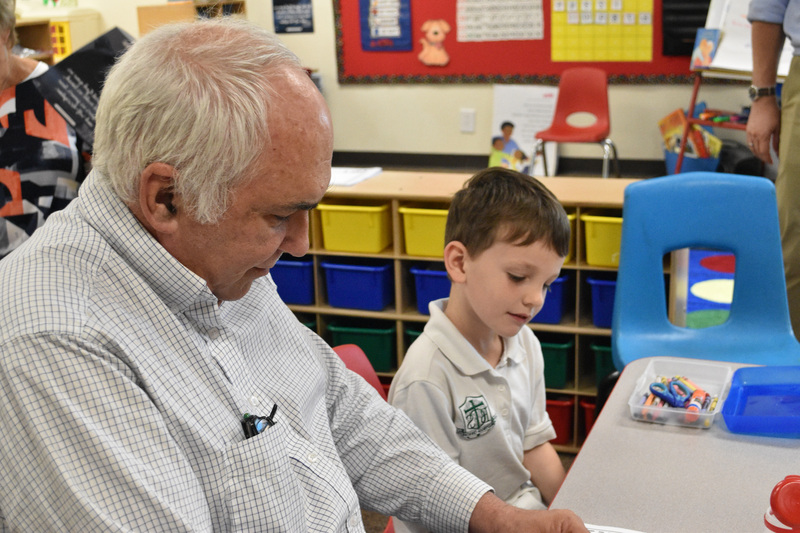 We have an incredible community of parents, grandparents, teachers, alumni, and students and we believe in nurturing these relationships through community events. 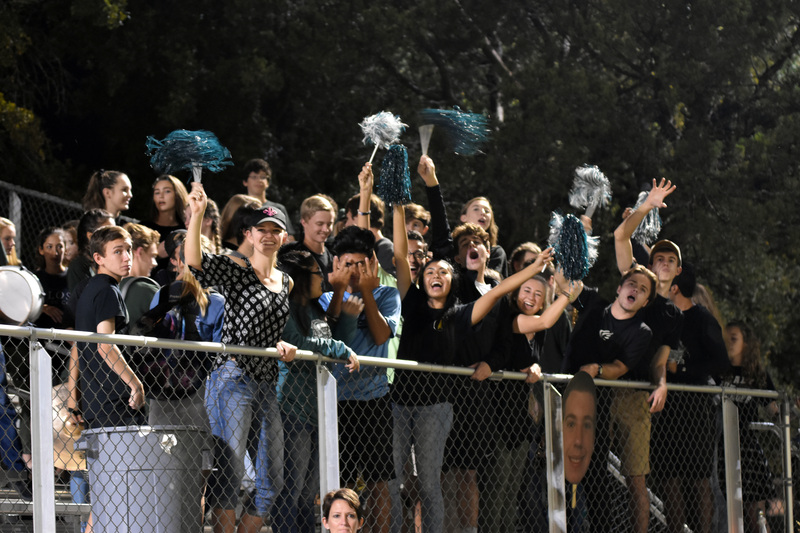 We host athletic games and tournaments throughout the year. Football season always brings fun and fellowship during our Friday Night Lights. Our Homecoming game is a wonderful time to catch up with alumni and celebrate the new homecoming court. Tailgating begins early, parents get a chance to catch up, our elementary students run and play, all before cheering on our team. BCS also loves celebrating the Arts. 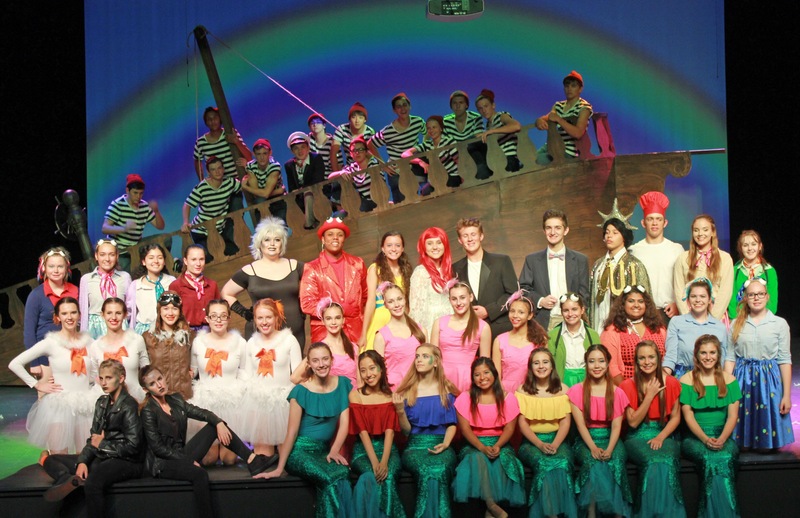 We have yearly middle school and high school theater productions that are always amazing and fun for the entire family! 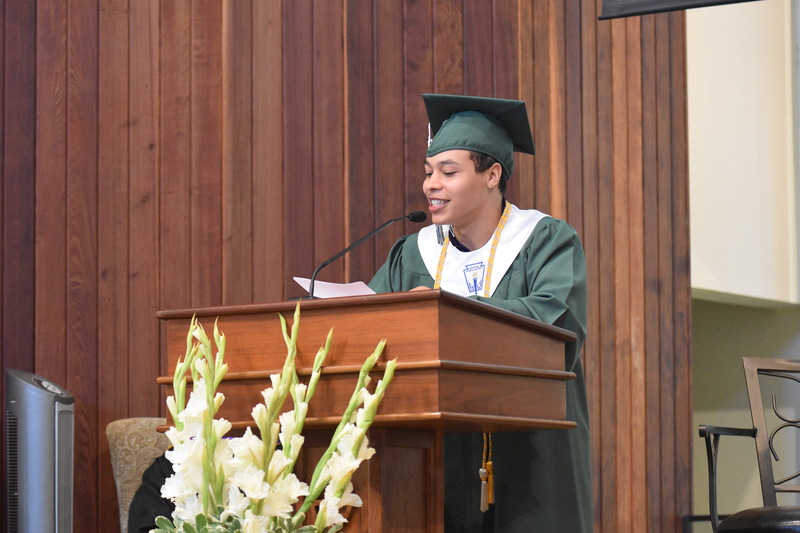 Our 4th-12th grade classes also have choir and band concerts throughout the year. 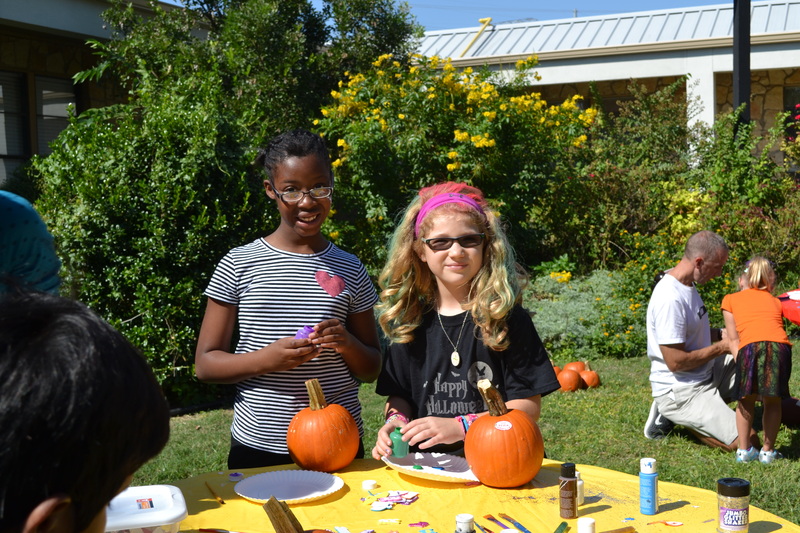 Our annual Fall Festival takes place in October and is always a blast. From carnival style games to chili cook-offs, there is always something for everyone! This event is made possible through the Brentwood PTF and every year they outdo the year before! 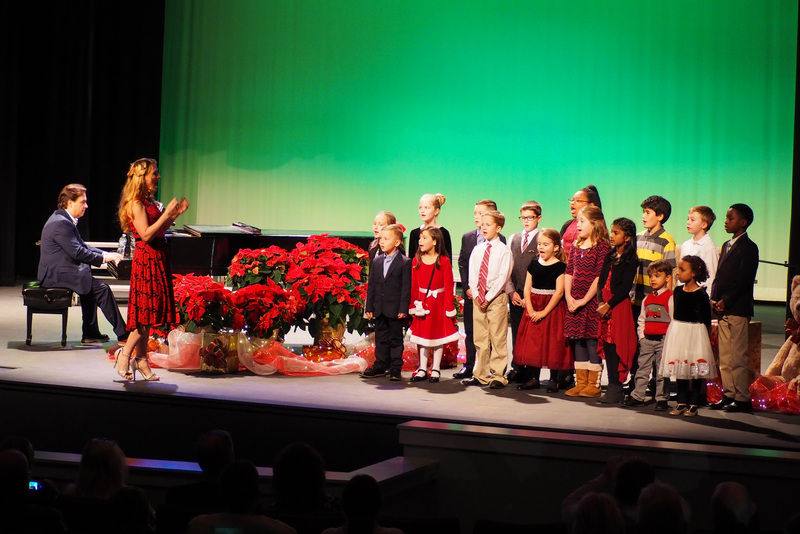 From Christmas parties to Christmas programs the holiday season is a time of true joy at BCS. Every year we kick-off the Christmas season with our annual Don Irwin concert. Before the concert, we invite everyone from the community to visit with Santa and make sure he knows exactly what is on your list. We hold our annual Partnership Dinner in the spring. This fundraising event features a silent and live auction as well as an inspirational guest speaker. 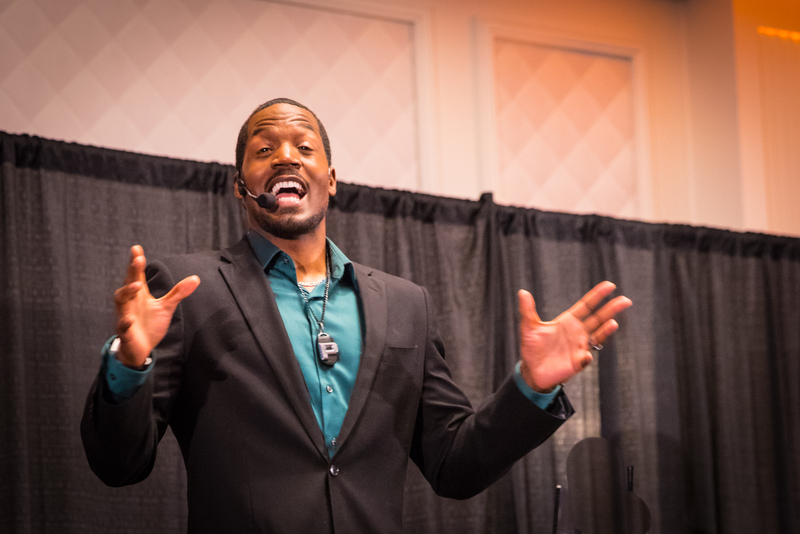 Past speakers include actor T.C. 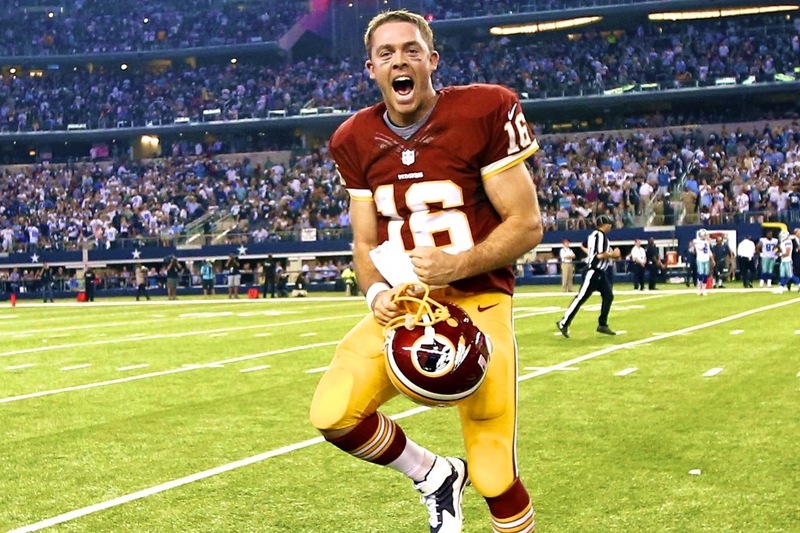 Stallings, NFL quarterback Colt McCoy, and former MLB pitcher Nolan Ryan. In May we celebrate our grandparents and our graduates. Grandparents’ Day is one of the best days on campus. We have grandparents from all over the world visit BCS and watch their grandchildren perform both on stage and in the classroom. 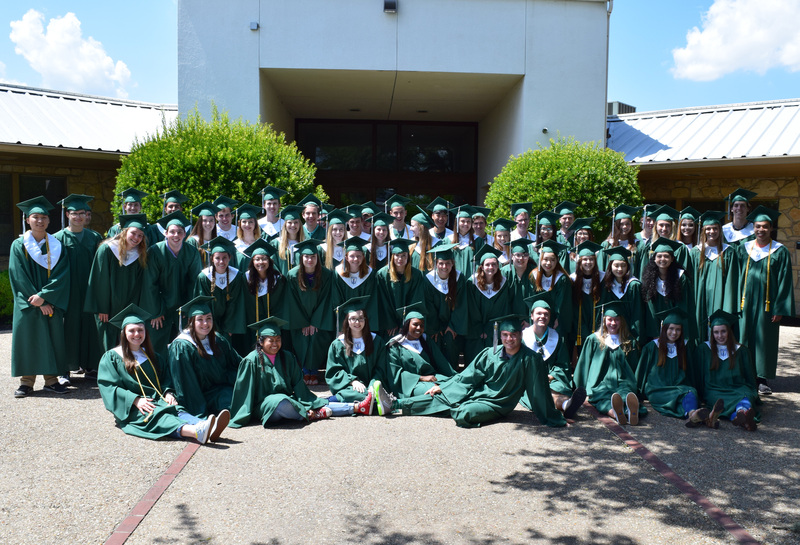 Later in the month, we have our annual graduation walk as we celebrate our senior class. All leading to the moment our seniors walk the stage and get the diploma they have worked so hard for. Throughout the year we also host many other community events on campus and none of our events would be possible without our amazing volunteers!